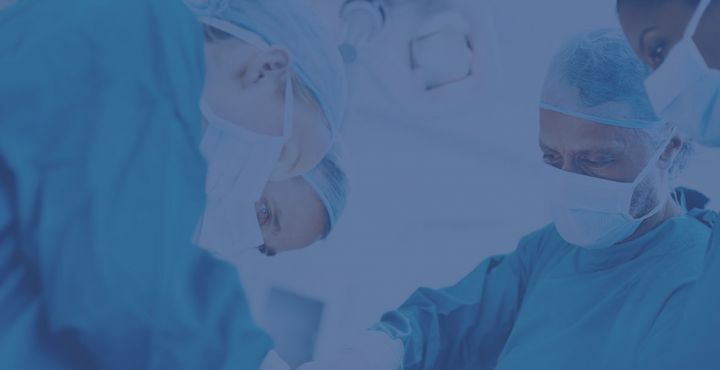 Dr. Lim discusses his thoughts on robotic spine surgery and minimally invasive spine surgery with Becker's Spine Review​. 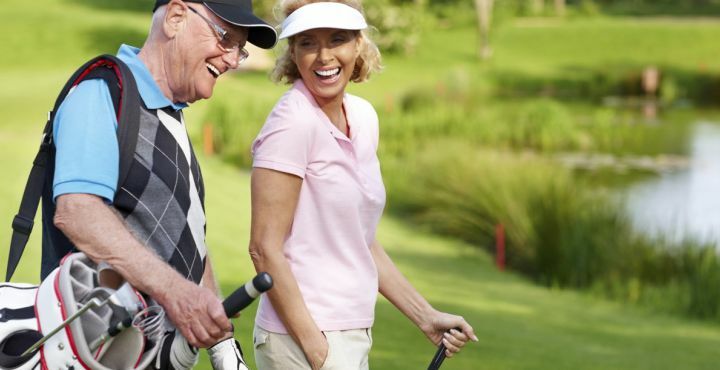 Dr. Lim sat down with Pain Free Living​​ to answer some common questions patients have for spine surgeons. 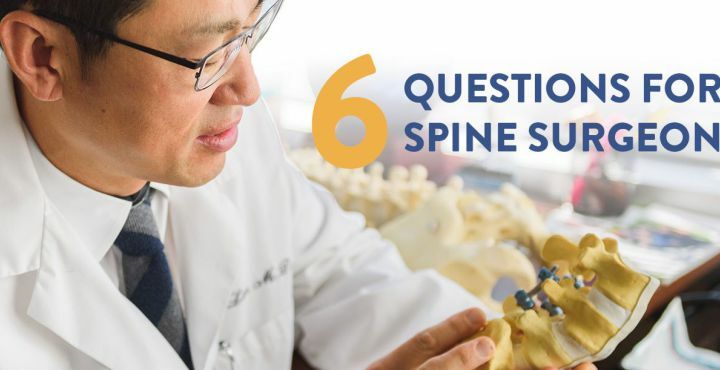 ​Read Dr. Lim's responses to questions about robotic spine surgery, minimally invasive spine surgery, and recovery times. 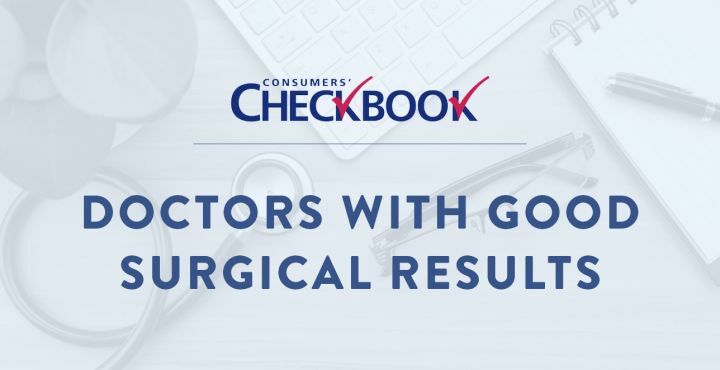 Washington Consumers’ Checkbook, a nonprofit and unbiased consumer evaluation service, has recommended Atlantic Brain & Spine in its latest listings. Dr. Lim discusses summer back injuries with Mike Schikman on WSVA News Talk Radio. 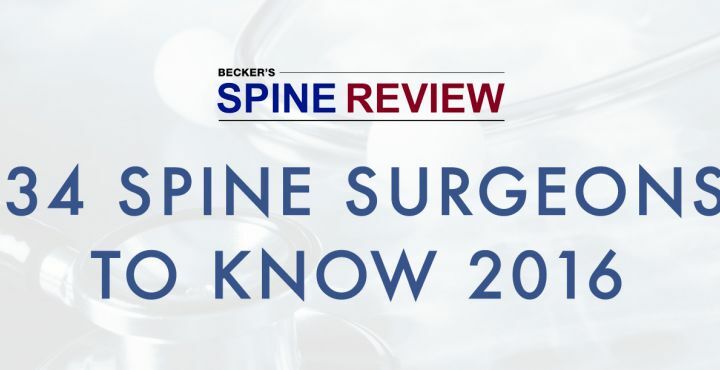 Dr. Lim is named on a list of top spine surgeons to know released by Becker's Spine Review. 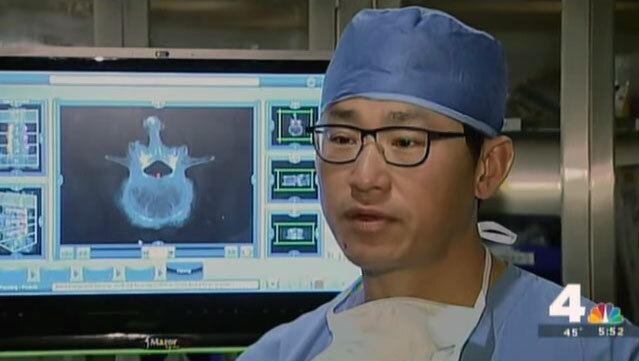 In this segment, the NBC4 team features Dr. Lim and the advanced robotic spine surgery techniques he uses with his patients for an incredible level of precision. Low back pain is the single leading cause of disability the world over. Over half of all working Americans complain of back pain each year. 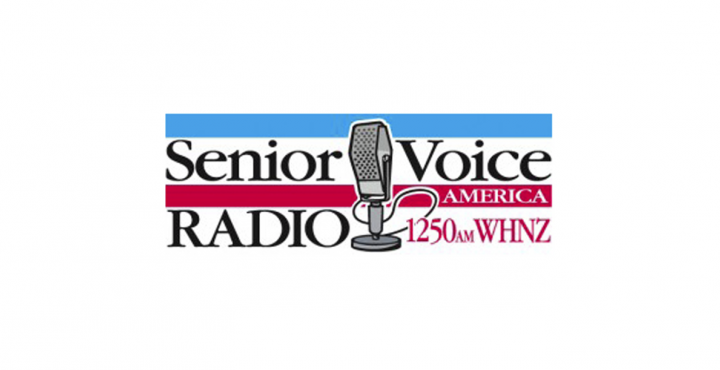 Dr. Lim discusses the benefits of robotic spine surgery on Senior Voice America. 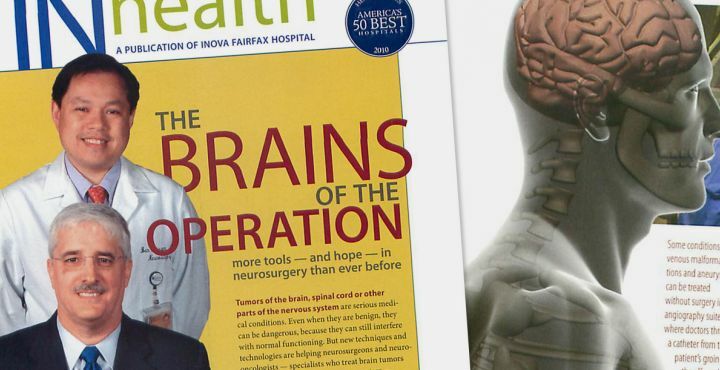 Dr. Nguyen guided the care of Michael Jackson, who was diagnosed with a benign brain tumor. Dr. Nguyen surgically removed the tumor that had been affecting Jackson's ability to walk and use his left arm.